The nonprofit Volcker Alliance gave Illinois mostly “D” grades and a “D-” in its state-by-state assessment of 2018 fiscal year’s governmental performance. The “D-” was for legacy costs. It’s the lowest mark the nonprofit uses. In an op-ed published online Tuesday by the Tribune, ex-watchdog Julie Porter said lawmakers have done little to address these longstanding problems despite warnings from her predecessor and a series of high-profile sexual harassment allegations at the Capitol. Porter was appointed interim IG in November 2017 after alleged victims said their complaints went unheard. The argument that other states are “doing great now” simply because they have a graduated income tax is a grossly elementary perspective on why Illinois should pass one. But that hasn’t stopped Democrats from presenting it. Blame state lawmakers, not the universities. The program was doomed from the start by the same inherent problems as our pension system, and more. 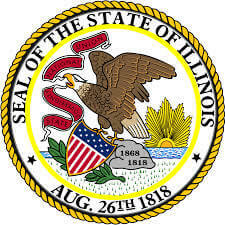 Since the Democratic Party now controls both Illinois houses plus the governor's mansion, as well as the U.S. House of Representatives, making Chicago a separate state has as much chance as there might be of snow flying in Lucifer's linen closet. A bad track record and no clear path on funding for a new plan. That shortfall is expected to come in higher than projected because of higher costs in a council-approved union contract and lower than expected revenues. The general fund is projected to run a $3.5 million deficit due to a flat property tax levy, falling sales and income tax revenue, and climbing expenses driven in large part by contract-mandated raises. A republication of our Wirepoints article. Relations “are frequently strained, often contentious and disappointingly counter-productive. 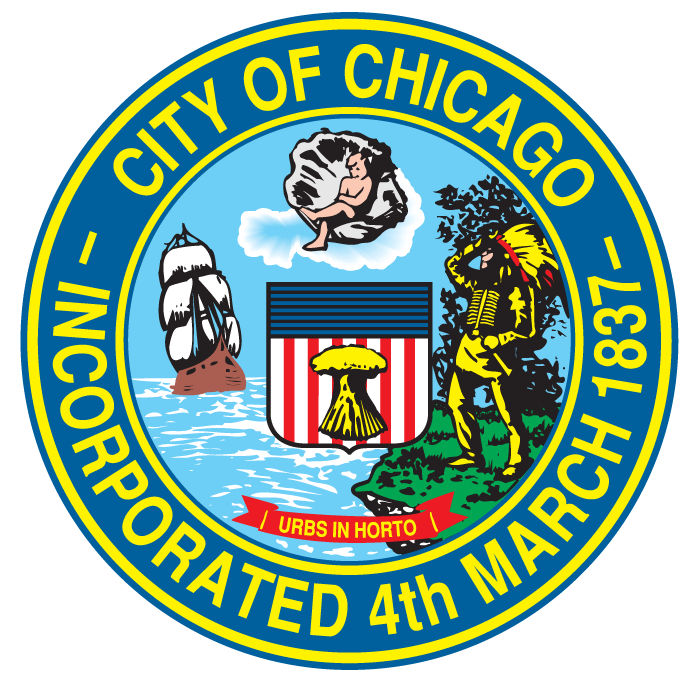 This does not appear to be the case in many other cities, both big and small, where progressive mayors have open and respectful dialogue with their city’s employer base,” Wirtz wrote in an April 15 letter to Lightfoot. An Ohio affordable-housing nonprofit that bought more than 1,800 apartments in the Chicago area has drawn the ire of its tenants and the city for the poor condition of its buildings. Now it faces a reckoning with investors that hold nearly $85 million in bonds on its properties. Now, nearly two decades after the city's public housing high-rises started coming down, one of the three strands in the transformative replacement plan continues to lag far behind the original vision. Sales of market-rate homes fizzled in the housing bust and a dozen years later have yet to catch fire again, other than on the old Cabrini-Green land. Most people have to wait until they're out of a job to begin collecting retirement benefits they accrued while working there. That's not the case for at least 13 part-time suburban county board members who are receiving as much as $82,124 in annual pension payouts from the Illinois Municipal Retirement Fund for jobs in which they're still getting salaries of $21,000 to $43,018. Smollett’s brother: What if Jussie is telling the truth? Chicago ranked among the least popular urban commercial real estate markets in the world in the survey of institutional investors by A Fellowship for International Real Estate, or AFIRE, a Washington-based industry group. The survey confirms a growing belief that investors are growing wary of buying properties here amid expectations that income and property taxes will rise to plug gaping budget holes caused by unfunded public pensions. Northwestern and U of C are barreling toward the $300,000 barrier for four years of undergraduate study—at their peril. There were 22,000 fewer residents in the 14-county metro area than in 2017, a drop of 0.2 percent, and the first time since 2010 that the area's population has slipped below 9.5 million people. Cook County, which accounts for 55 percent of the population in the metro area, lost 24,000 residents. DuPage and Lake counties, the second- and third-largest, respectively, each lost about 2,000 residents. The exurbs of Will, Kane and Kendall counties saw modest growth of fewer than 2,000 residents each. The campaign for the Fair Tax – a graduated income tax in Illinois – is being made so dishonestly that a detailed look is in order. Ted was on Fired Up with Mike Flannery last week debating Pritzker's progressive tax rates with two progressive tax supporters. Ted's message was simple, "Anyone who thinks tax hikes are the solution to Illinois' problems are just flat out wrong." In yet one more snub to Illinoisans, state politicians are ready to go on another borrowing binge. Places like Harvey in Chicago's south suburbs no longer function for the residents that live there. Many blame local corruption and the nation’s manufacturing woes as the cause. They contributed, but the real problem is the failed public policies the state has imposed – the same ones that are hurting municipalities across the state. The renewable energy industry needs to get its story straight. But defenders of our pension system a the little guys' champions, right? Is Lori Lightfoot ready for a potential Chicago teachers strike? Rahm Emanuel caved to the Chicago Teachers Union early on in his first term. He was never the same after that. That's a lesson incoming Mayor Lori Lightfoot should heed. She needs to give as good as she gets from the union. Wirepoints has several facts about CPS that should help her during negotiations. "It's hard to square Pritzker's over-arching campaign theme with his plan to first cut back and then end a state-subsidized education program that last year provided scholarships to 5,457 low-income students, more than half of whom were not white." It’s strictly a coincidence, according to John Idler, president and general manager of ABC 7.